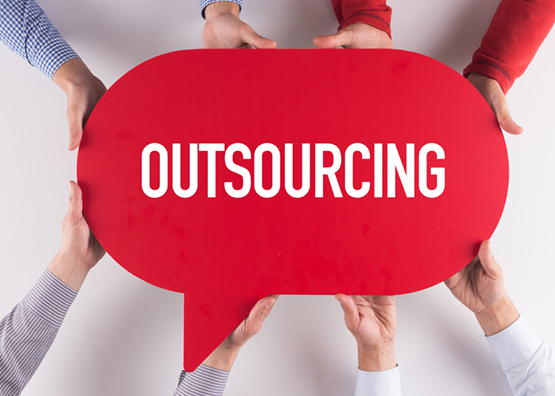 There are plenty of reasons to outsource part or all of your recruitment responsibilities – one reason is to concentrate on your main business operations while you let us handle the significant number of tasks involved in recruiting quality staff. From creating job descriptions and advertising through to managing applications and interviews, these steps are just the beginning of the recruitment process. To ensure employees are suitable for your job vacancies, there’s time spent vetting; such as police and employment checks, drug testing and then there’s an enormous amount of admin involved setting employees up on payroll with the necessary compliance to keep themselves and others safe in the workplace. Martin Personnel can take all of that off your hands with Outsource Recruitment packages that are tailored to your individual requirements… we do as much or little of the recruitment process to suit your needs. Enquire now.